Went to the awesome library! Picked up these 2 lovelies...even though I have a HUGE TBR pile. I can't resist the library. 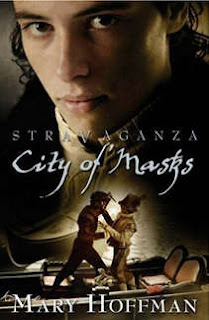 Eight hundred years ago, on the night before a brutal civil war ripped apart Languedoc, three books were entrusted to Alais, a young herbalist and healer. Although she cannot understand the symbols and diagrams the books contain, Alais knows her destiny lies in protecting their secret, at all costs. 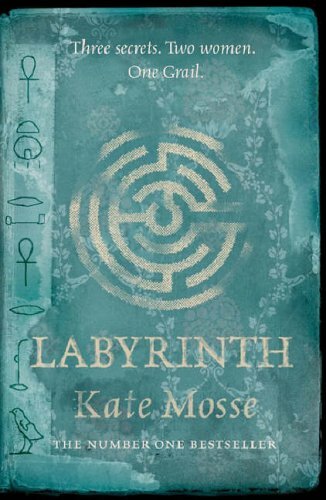 Skilfully blending the lives of two women divided by centuries but united by a common destiny, 'Labyrinth' is a powerful story steeped in the atmosphere and history of southern France. 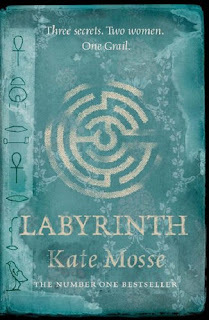 I picked up Labrinth at the bookstore a while back and ended up getting a different Kate Mosse book, which was pretty good. You'll have to let me know how this one turns out. I am especially interested in her books about Southern France - the Languedoc region because that is exactly where I went to film that doc a few years back! I bet it's all about the same "mystery." Fascinating stuff! LOL I so hear you on the library thing :) The books look lovely! can't wait to hear what you think of them!